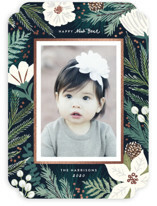 Add some sparkle and shine to your holiday season with our gorgeous, hand pressed, foil stamped holiday cards. 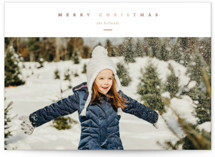 Created exclusively for Minted, all of our foil pressed holiday cards are designed by our community of independent designers. 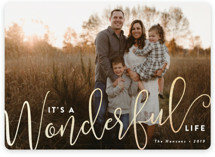 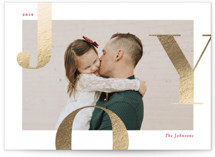 Our foil pressed holiday cards are beautifully stamped with real foil shine in silver, gold, rose gold or pure glitter, and can be customized to suit your every need. 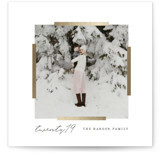 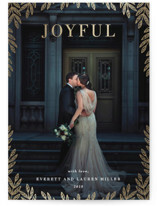 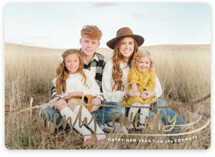 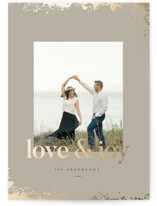 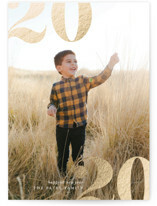 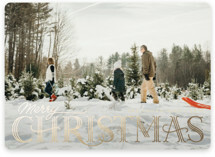 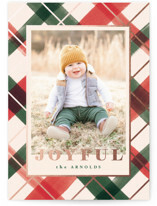 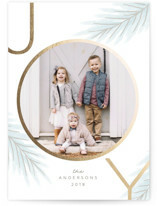 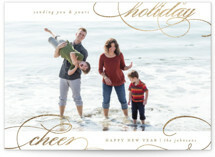 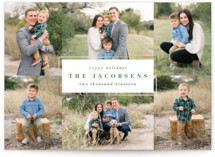 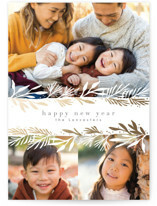 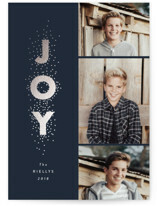 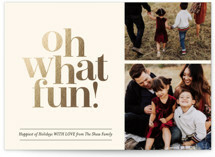 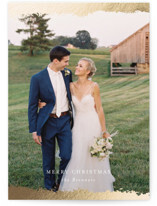 Every holiday card is completely customizable to fit your taste and vision. 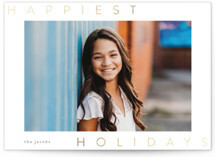 With the help of FREE unlimited proofs, your dedicated Minted designer will ensure all your holiday card wishes will be granted. 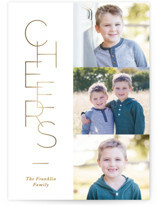 Complete the look with our custom silhouette and color options. 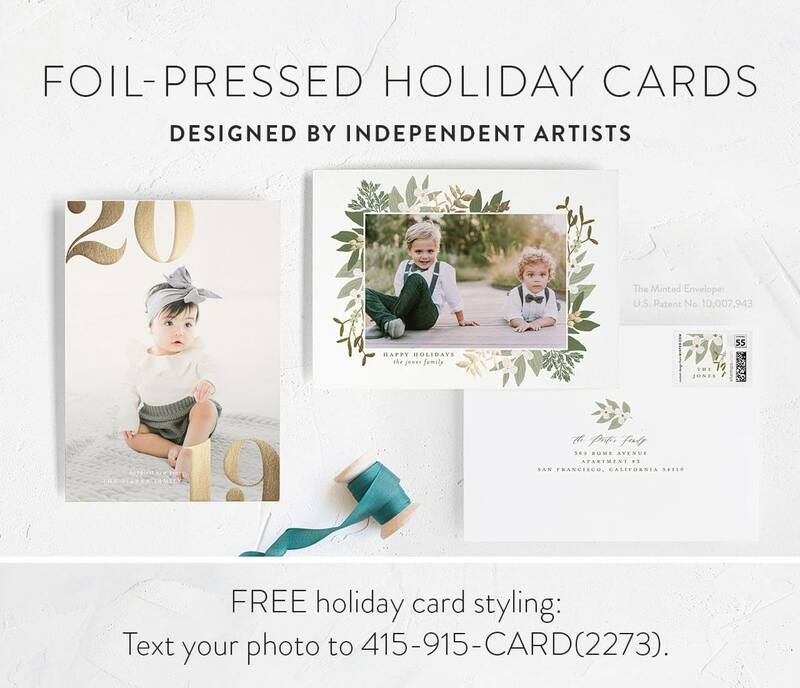 Finally, mail out your holiday card creation to friends and family using our Slip-In Envelope Liners, our Skinny-wrap Address Labels, and our gift of FREE recipient addressing and FREE custom envelopes.